Snickers says that its new stretch trousers are made for maximum mobility on site. The slim-fit stretch trousers are designed to deliver ‘extreme working comfort’. 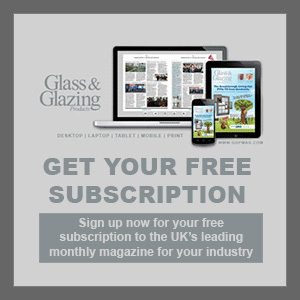 According to Snickers, the hi-tech fabrics and body-mapping designs in the Flexiwork Softshell trousers help to ensure ‘maximum working mobility’. The brand new four-way stretch comfort fabrics integrated into these work trousers are said to deliver enhanced freedom of movement as well as improved ventilation and overall comfort. 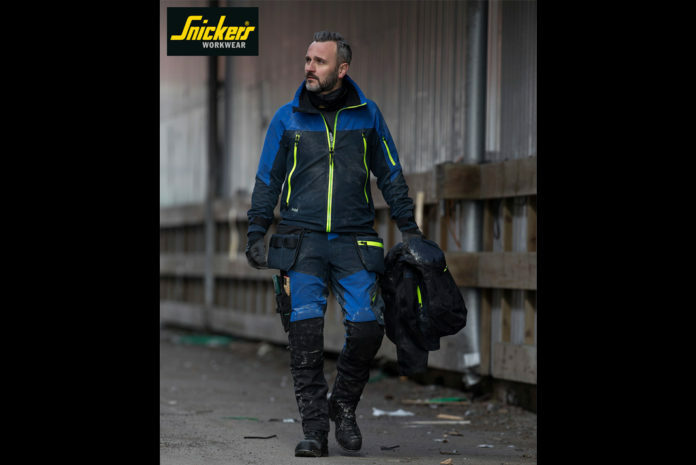 Snickers claim that with ‘great fit and superb value for money’, they also have a slimmer tailored fit for better all-round looks and protection against snagging, plus Armortex Kevlar reinforced stretch fabric in the KneeGuard Pro System, for greater flexibility, comfort and durability.